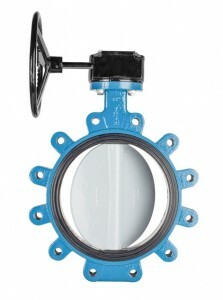 BOS-CL Resilient-Seated Butterfly Valves are designed to handle a wide variety of liquids and gases. 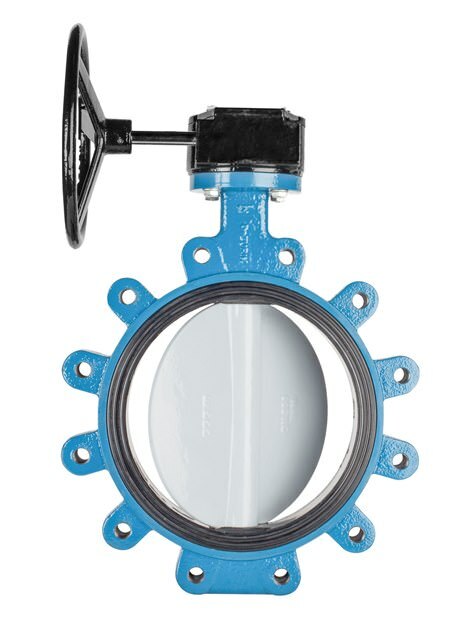 BOS-CL valves feature an on-center disc; one-piece body; high-performance resilient seat bonded to a solid backing ring, three heavy duty bearings, and a blow-out proof shaft to the full valve rating; dead end service with downstream flange attached. BOS-CL valves have bi-directional bubble-tight shutoff to the full valve rating; dead end service with downstream flange attached. D10500 - IM VALVE BOS-CL 2-24"